All exam dates are mentioned in the calendar. 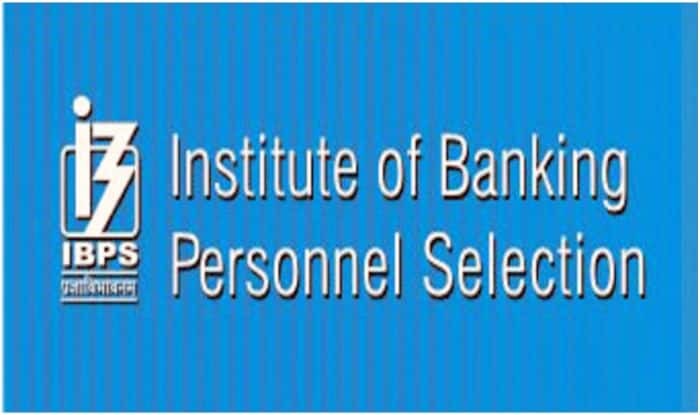 IBPS Calendar 2019: Institute of Banking Personnel Selection (IBPS) on Wednesday released its tentative calendar for the year on its official website. All exam dates are mentioned in the calendar. As per the calendar, RRBs – CRP RRB-VIII (Officers) and CRP RRB-VIII (Office Assistants) preliminary examination will be conducted on August 3, 4, 11, 17, 18 and 25, 2019, for scale 1 and for officers scale 2 and 3 the single exam will be held on September 22. The main exam of officer scale 1 will be conducted on September 22 while for the office assistants the exam will be held on September 29. Likewise, for PSBs, the CRP PO/MT-IX, CRP CLERK-IX & CRP SPL-IX examination for PO, Clerks and Specialist Officers will begin in October and continue till December 2019. The main exams will then begin from November and go on till January 2020. Registration for exams is allowed only in the online mode. The calendar also mentions specifications for uploading documents on the website. Apart from the applicant’s photo, signature and thumb impression, a scanned copy of written declaration as per the format given in a particular advertisement is also expected. Candidates should regularly check the official website for detailed information about various examinations.